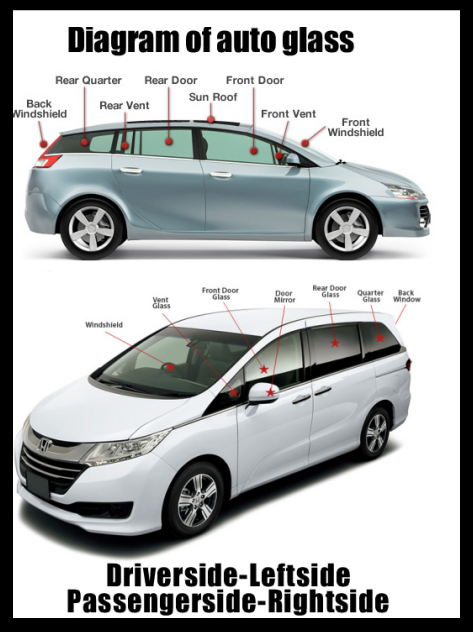 LOW COST WINDSHIELD REPLACEMENT - Calgary Windshield Calgary's mobile windshield replacement experts can come to your home or office to replace your windshield almost any where in Calgary. Low cost reliable and convenient windshield replacement service. Get your quote here. ​Calgary Online Marketing is a marketing and promotions company based in Calgary, Alberta. Our goal is to help local motorists who are in need of windshield repair and auto glass replacement find affordable windshield replacement service through our website. As a result of this partnership, it will be easier and faster than ever for potential customers to find information about the good deals available for auto glass or windshield replacement. We have your windshield, whether its for your car, truck, motor home or recreational vehicle . 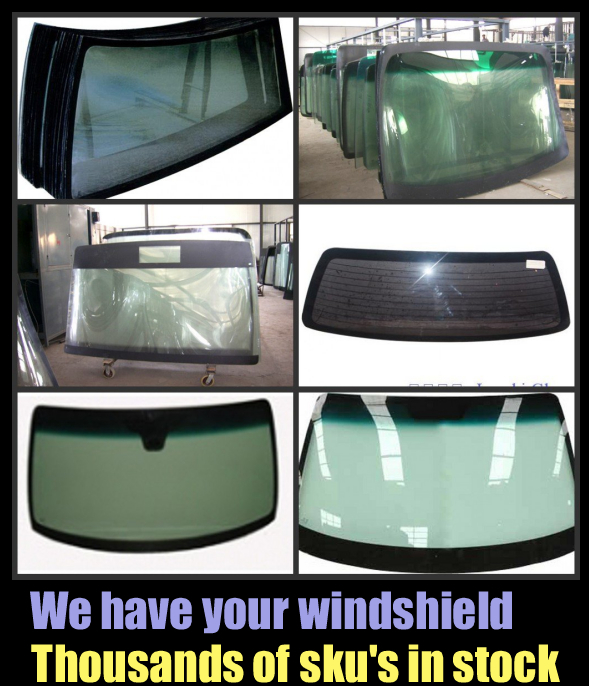 We stock windshields for thousands of models.